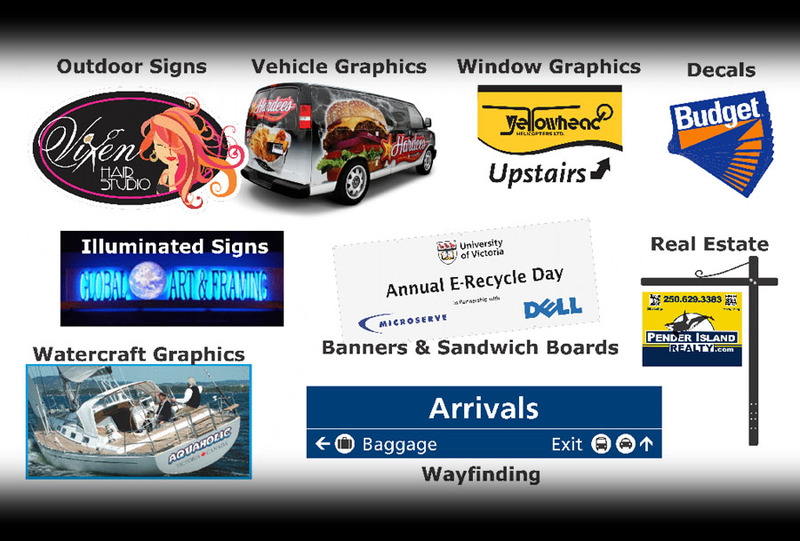 The Idea Foundry is your one stop shop for all your signage needs. We know we’re building more than just your sign...we’re building your legacy. virtually any type of sign.